Personalisation means people, their families and carers having choice and control over their support on a day-to-day basis. To deliver personalised services, professionals and carers need to do more than just hand over financial control: they need to know what is important to a person, the best way to support them, how they communicate and how they make decisions. 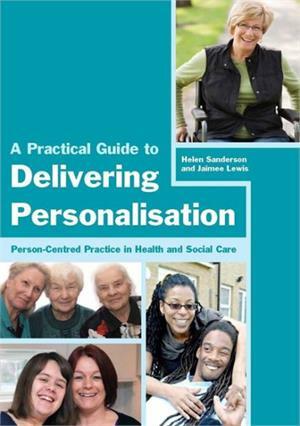 This book will show how to deliver personalisation through simple, effective and evidence-based person-centred practice that changes people's lives and helps them achieve the outcomes they want. 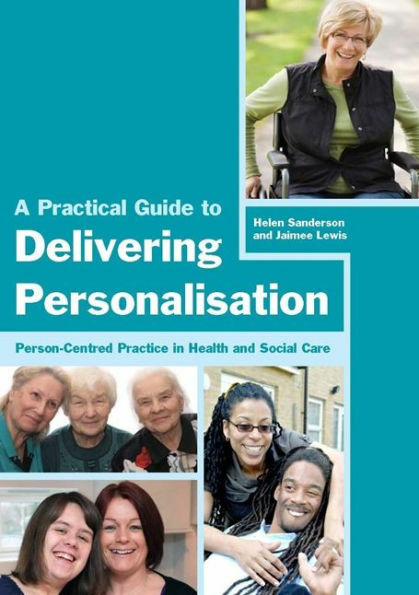 It covers why person-centred practice is relevant to the personalisation agenda and what person-centred thinking and person-centred reviews are, introducing the tools that can help you carry them out. It also explores the relationship between person-centred plans and support plans, and how person-centred practice can be used in the journey of support through adulthood from prevention or the management of long-term health conditions to reablement, recovery, support in old age and at the end of life. There is also a chapter on taking a person-centred approach to risk. This is an essential guide for all staff in health and social care including service providers, managers, practitioners and students.